2. This ruined birthday cake. 3. 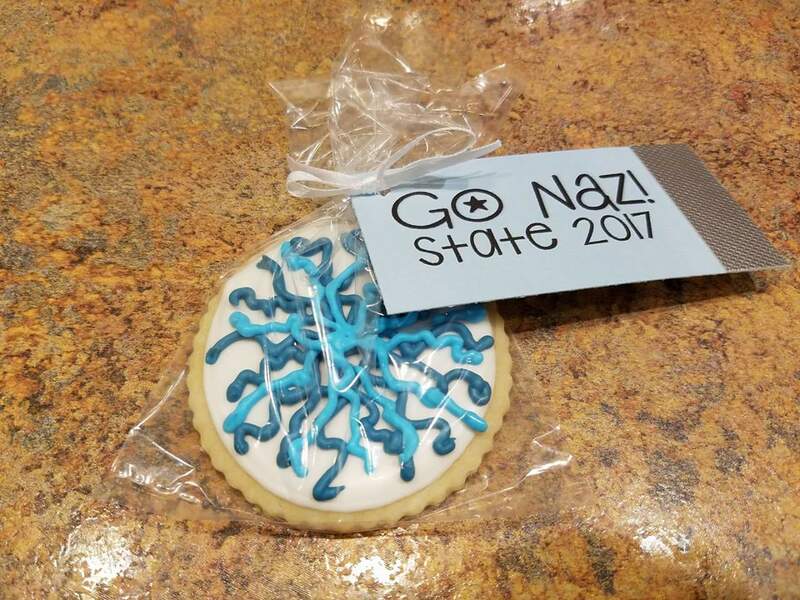 This accidental celebration of the Third Reich. 4. And this "hope" keychain flipped upside down. 5. This unappealing food place. 6. And this bakery item for the fart lover. 7. This business advertising services they probably can't perform. 8. This vest that looks more obscene than it really is. 9. These "dope" socks that can also be seen as "pedo" socks. 10. This trick or treat sign that should not be displayed to kids. 12. And this advert that inadvertently expresses a love of cattle. 13. This logo designed for a company called Locum. 14. This KKK Boxing gym. 15. 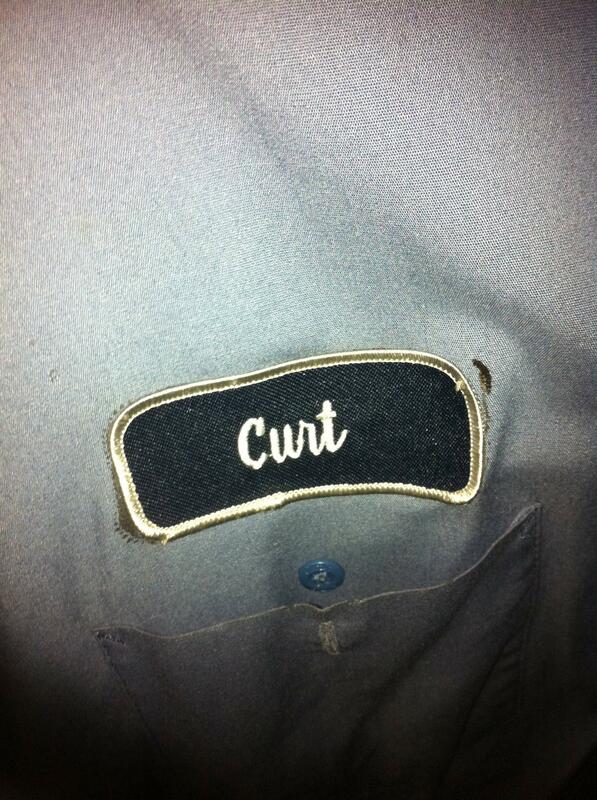 This name tag for poor Curt. 16. These questionable mince pies. 17. And these gummie snacks. 18. The sign on this hairdressers. 19. And the one in this barber shop window. 21. This vacuum cleaner that probably isn't designed for vag steaming. 23. This banner with an ill-thought out font colour. 24. And this banner for a church. 25. This garage with a funny sounding name. 26. This Star Wars snack dispenser. 27. And finally, this pet store.